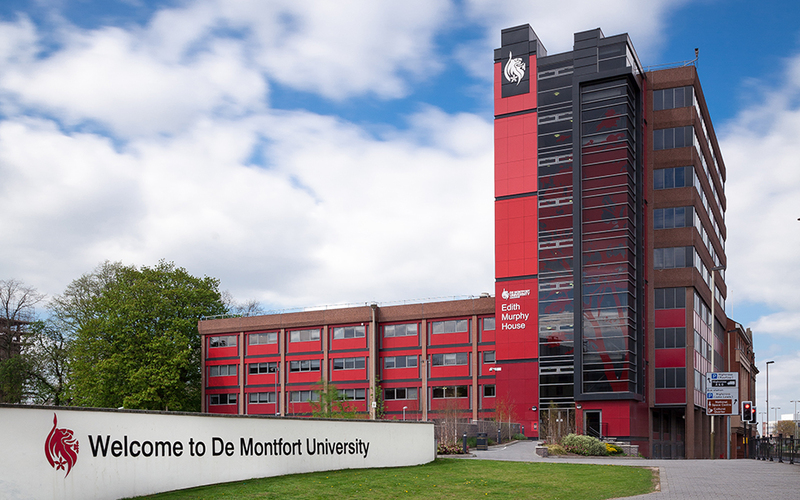 Located in the heart of England, in the city of Leicester which boasts one of the UK’s most vibrant multicultural communities, De Montfort University is becoming an increasingly popular choice with students, and prospective students, from all over the world. The campus combines the best of modern and traditional. 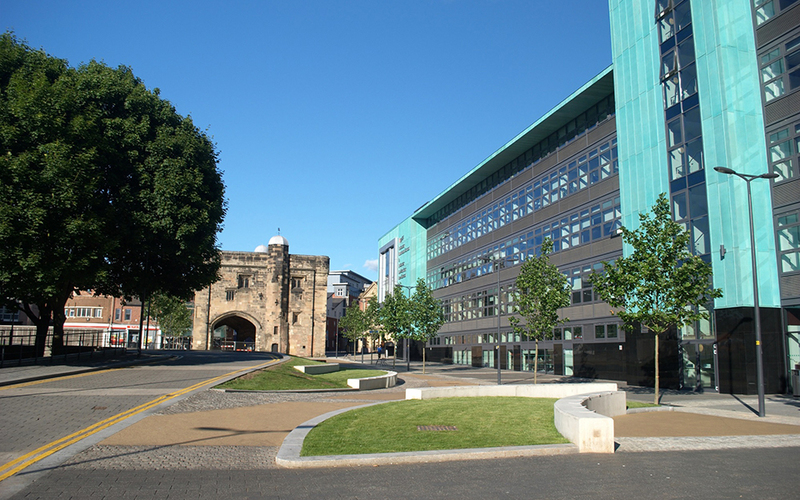 Every year students and visitors say that staff and other students are friendlier than at many other UK institutions, so you get a warm welcome there. The location right in the middle of the UK has superb transport links. Academic excellence is at the top of the list, along with a world renown research and a growing reputation for courses in the creative technologies. 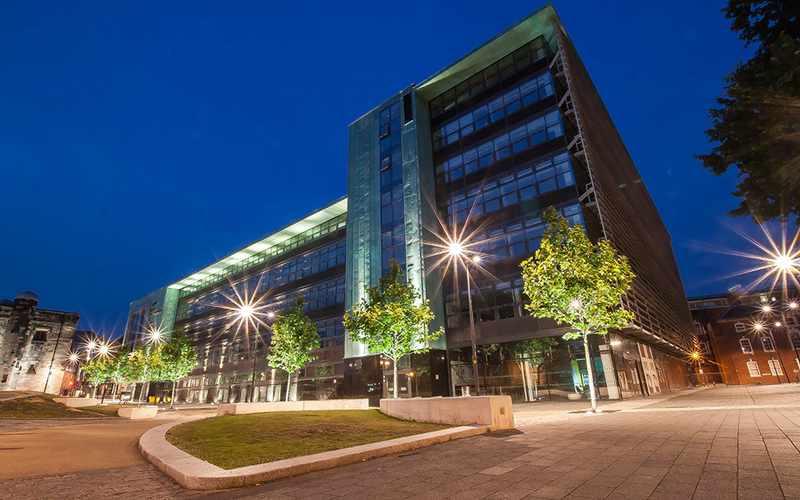 At DMU, you will be taught by academics who are leading experts in their fields and whose research is internationally respected. 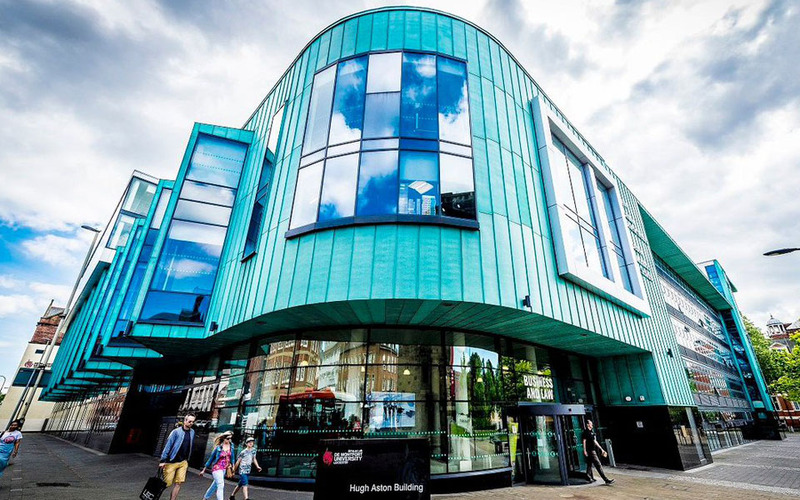 With a high quality Centre for English Language Learning offers a free pre-sessional English language course for all international students and ongoing support throughout your studies.